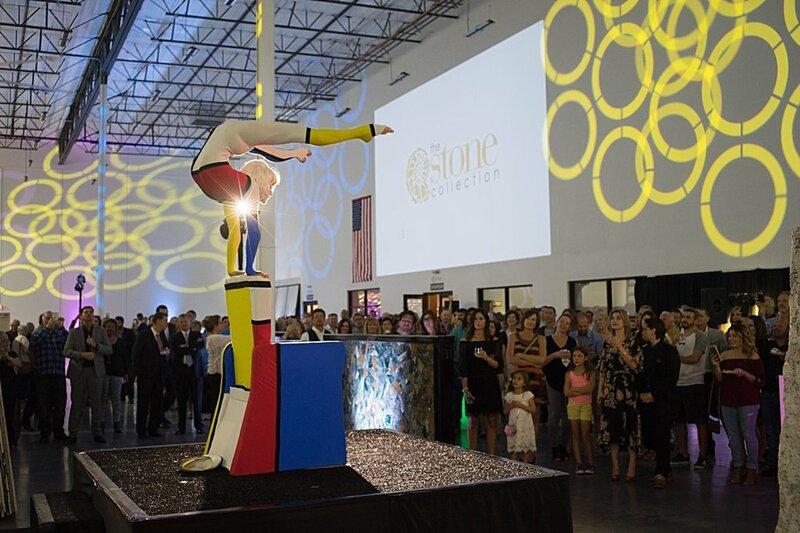 What a grand opening celebration at Stone Collection in Phoenix! Wow, the setting, the food, the entertainment was all top notch. Just incredible. 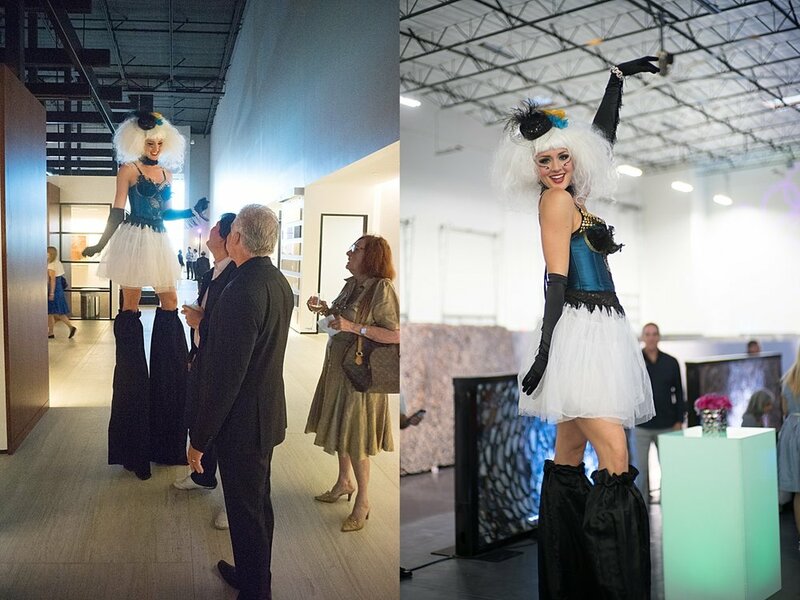 Another amazing event planned + executed by Event Services of America. Kudos ladies to a job really well done! 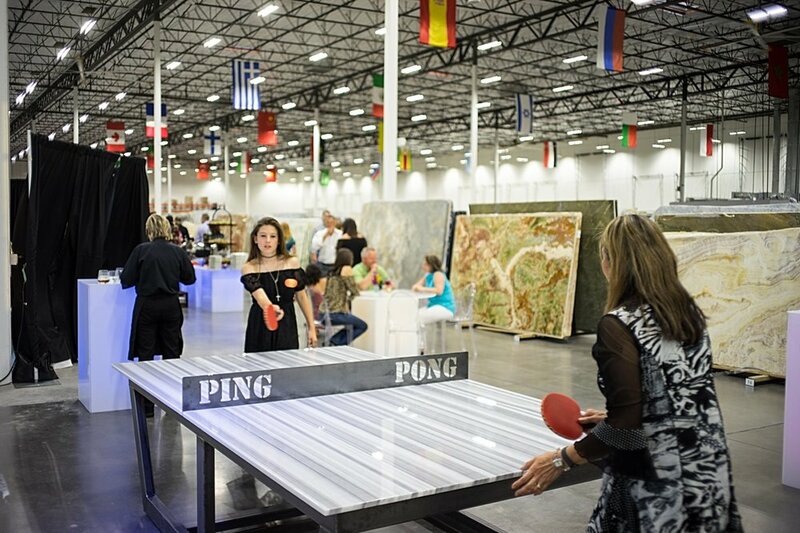 Phoenix's newest natural stone slab resource. 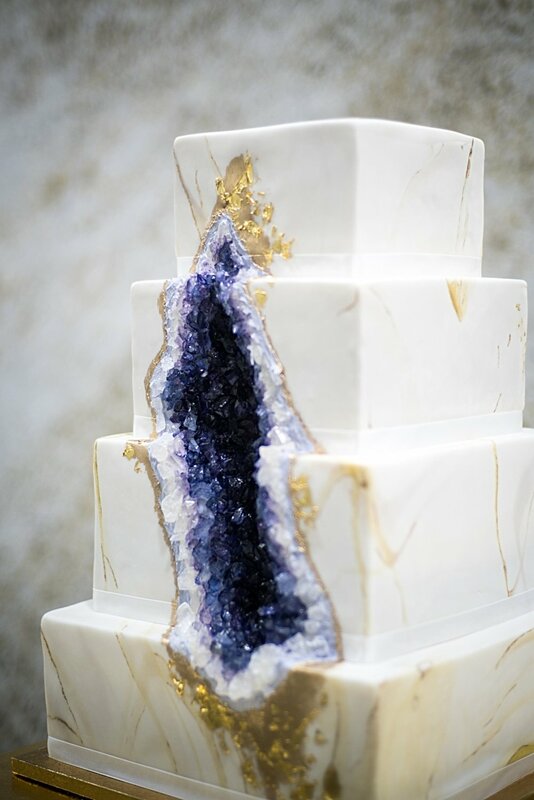 The Stone Collection is Phoenix’s largest natural stone slab resource offering granite, marble, quartzite, semi-precious, travertine, engineered quartz, sandstone, slate, soapstone, limestone, recycled glass and tile. Our inventory includes more than 40,000 slabs from 30+ countries. The Stone Collections stocks premium preferred brands such as Caesarstone, Neolith, Vetrazzo, Flaviker, Avenue Mosiac and Unique Building Concepts, just to name a few. Our brand new, state-of-the-art, temperature-controlled, 100,000+ SF facility located on the I-10 frontage road (between South 32nd Street and South 40th Street) is open to the public. Browse our huge inventory online or visit our showroom, our knowledgeable and experienced staff of stone professionals are here to assist you with all your needs and questions.